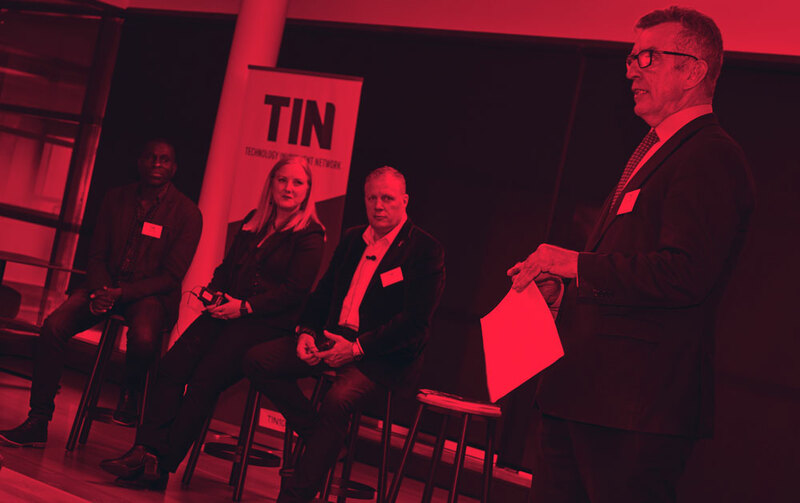 A stellar line-up featuring Kirsty Godfrey-Billy of Xero, Roger Shakes of Postr Media and Clive Spink of Pukeko Pictures made up the panel for our Wellington launch event, held recently at NZX’s harbourside offices. Panelists discussed their key competitive points of difference, the role of funding in their growth to date and the role of Wellington as the digital media capital of New Zealand. Many thanks to all those who attended – it was great to see such a diverse mix of TIN companies, professional services companies, government agencies and consular officials. We’ll provide more detail on the panel’s thoughts and insights in the next TINWire.